Workshops in child development, nutrition, CPR, educational options, financial planning, self-esteem, etc. Any single, divorced or legally separated parent who is attending school and has a child between 8 weeks-4 years old. assist Mom’s House with 2 hours of service each week and 10 hours of fundraising each semester. Our philosophy is to encourage individual responsibility. We believe it’s the best way to build a nurturing family environment. Our approach helps both parents and children to build that life…together. Whatever the age or stage of your child’s development, you can be sure that Mom’s House will encourage growth in every sense; mentally, physically, and socially. Mom’s House employs teachers, infant supervisors and aides who possess a wealth of education and experience. 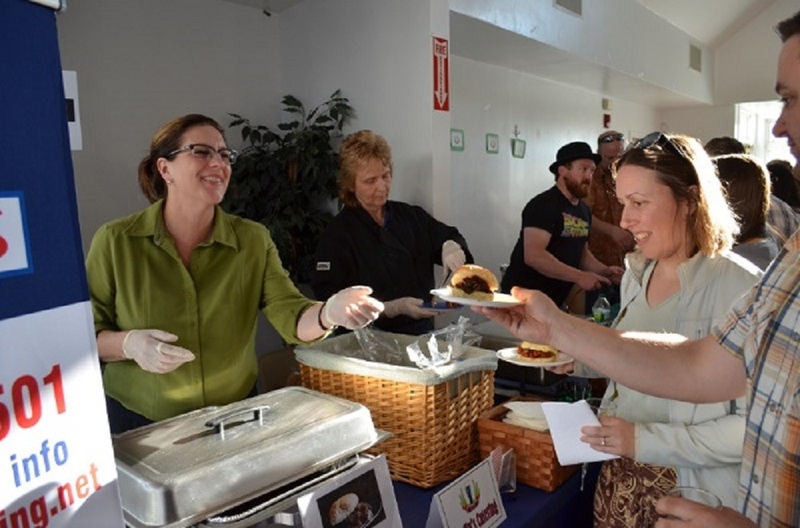 Our child/staff ratios allow for individualized attention and a pleasant and loving atmosphere. Staffing consists of an Executive Director, Client Administrator, Curriculum Development Coordinator, Office Manager, Administrative Assistant, four lead teachers, one teacher assistant, and approximately thirty volunteers. 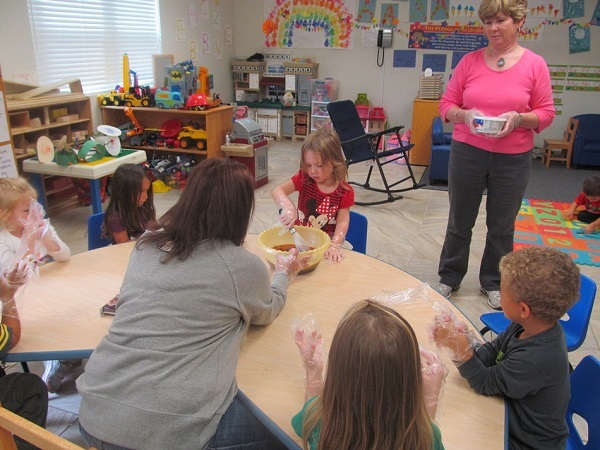 The staff to child ratio is one-staff/two infants, one-staff/five toddlers, and one-staff/seven preschoolers, plus the several classroom volunteers. The children begin arriving at Mom’s House starting at 7:30am. Their day consists of a nutritious breakfast, free play, an educational program, a hot lunch, naptime, and an afternoon snack and play. Weather permitting, the children have an outside activity each day. The age-appropriate educational program offered ensures that all preschoolers leaving Mom’s House are ready to move successfully into a school setting. 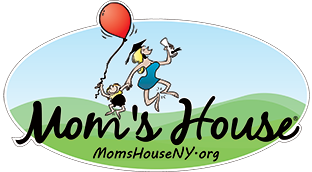 Mom’s House tries to be a national model for excellence in childcare by combining childcare expertise with special attention to each single parent and child served. 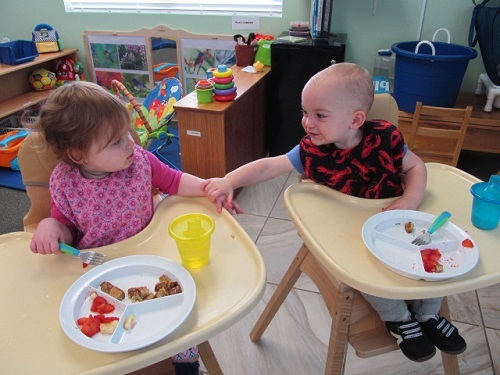 The infant program is designed to provide stimulation and individual attention. The educational program for our toddlers and preschoolers includes elements of science, multiculturalism, literacy, art, music, health, and safety. We take field trips throughout the community.